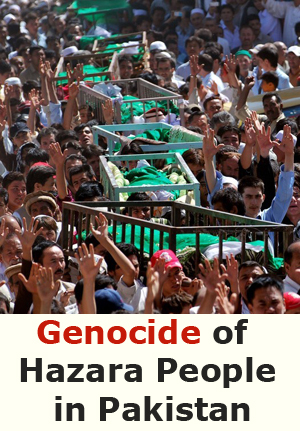 Over the past decade Hazara minority have been affected by sectarian violence of religious extremist groups in Quetta, Pakistan; who constantly terrorize the Shiite (Shia) Hazara Pakistani civilians because of their race and religion. Lashkar-e-Jhangvi (LeJ) is a Sunni-Deobandi outfit which has claimed almost all the attacks occurred on Hazara community members since past years. The LeJ aims to transform Pakistan into a fully Sunni state, essentially through violent purposes. In 1840s Hazara minority members from central parts of Afghanistan or known as either Hazarajat or Hazaristan began migrating for coal mine and road construction works to India (It was before establishment of the country currently called Pakistan, while it was a part of Indian), during the first Anglo-Afghan war Hazara minority member also served as scouts and infantrymen in British-Indian Army. In the early 1890s during Emir Abdul Rahman Khan Rule, the prosecution of Hazara minority in Afghanistan was raised and according to stats by historians 62% of Hazara minority including women and children were slaughtered by the king and they were also forced to slavery and hundreds of other discriminations. 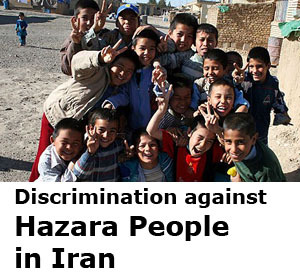 These discriminations led many Hazara community member leave Afghanistan and seek asylum in neighbour countries such as Pakistan and Iran. The Shiite Hazara community in Quetta (provincial capital of Balochistan province) mostly live in two parts, Brewery and Mehr-Abad. 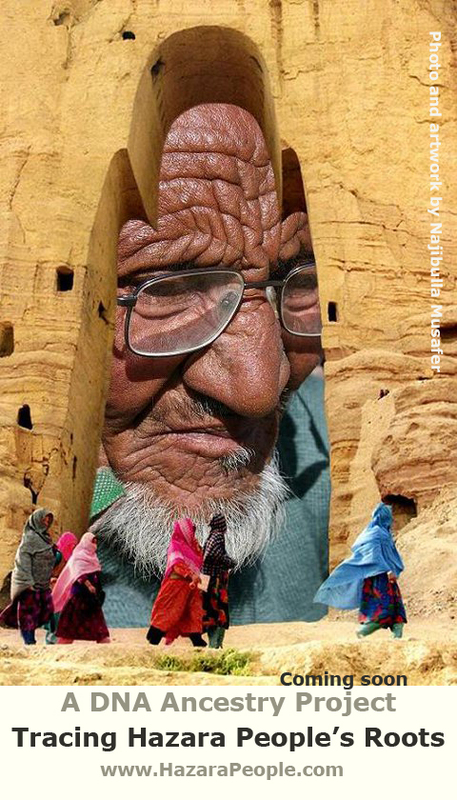 According to Hazara leaders in Quetta the population of Hazaras are estimated 500,000 – 600,000. The community members have large and small business within the city centre and other places of Quetta city. The mass killing of Hazara ethnic group has now reached unprecedented levels; they have been killed on daily bases (daily routine). 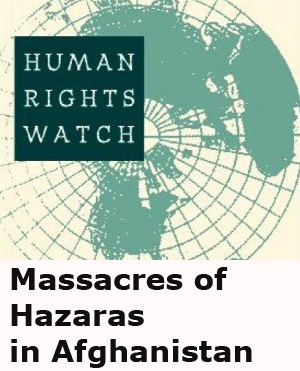 Just within past two weeks at least 29 community member including women have been slaughtered and several wounded and 700+ Hazara community members have been massacred since past one decade. Thousands of the community members gathered to protest against the sectarian slaughters on Thursday, 19th March 2012 and yet just 2 days later on 21st, April two more Hazara community members were killed. This time the Hazara minority members have themselves helped the security forces arrest the target killers, who wanted to escape the crime scene. These sectarian killings happen just after, Chief Minister of Balochistan Aslam Raisani reviews security situation in the province and approves a security plan for checking target killings. 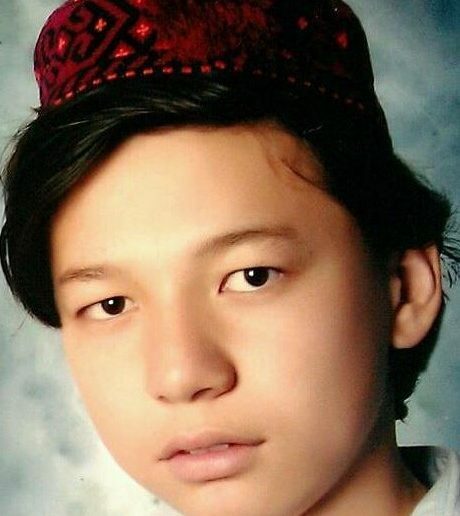 A single terrorist involved in the systematic genocide have not yet been arrested, but 3 suspects involved in crime were arrested by the help of Hazara civilians themselves. In Quetta city when a common civilian travels from one part of the city to the other, the whole family is worried, hence he don’t get killed on the way. 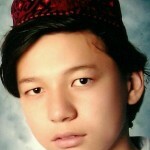 These panics have made many Hazara civilians of Quetta city to leave the country and seek asylum, according to Hazara Democratic Party (HDP) leader Abdul Khaliq Hazara. 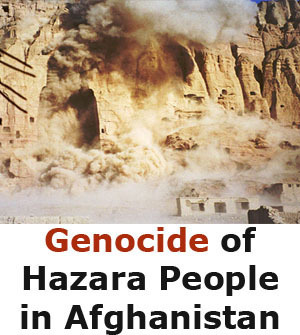 In October 2011 while Hazara genocide was increased much, accordingly Hazaras around the globe protested in the different European, American, Australian and Asian countries with the deal to stop Hazaras target killing in Quetta. 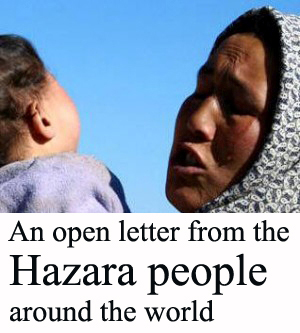 According to Hazara leaders: “Afterwards the worldwide protests the systematic killings of Hazaras were decreased but theft, Kidnappings and other discrimination were still on.” The killings have once again started and growing hugely by passing of the every single day. HDP has scheduled another worldwide protest to be carried out in different countries of the world. The protest started from 20th, April, 2012 and will last up to 30th of this month. 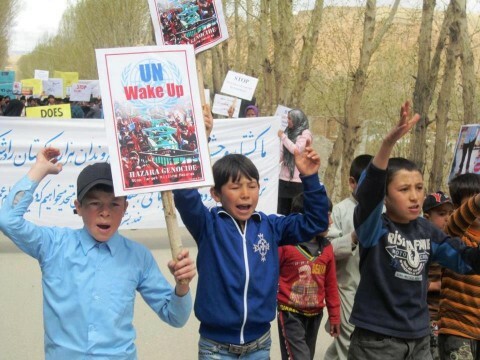 The protest will be held in front of Pakistani Embassies and international Human Rights Organizations to raise voice against the systematic cleansing of Shiite Hazara minority. The protester will be asking UN, Amnesty and other Human Right organisations to pressurize Pakistani government to take serious against the Shiite Hazara minority systematic genocide in Quetta.